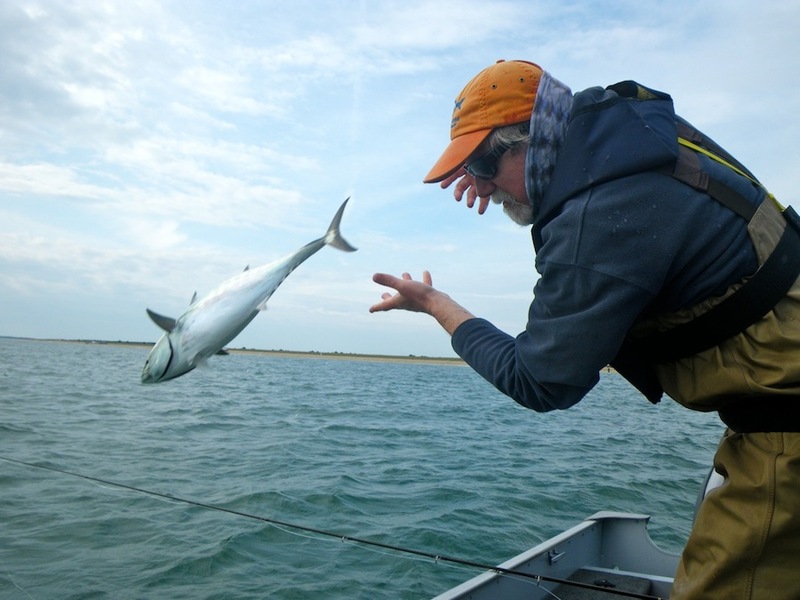 The 'Chovy Candy is a perfect imitation of the Bay Anchovy - a very common baitfish preyed upon by bonito and false albacore, striped bass, and bluefish. A great fly at any time fish are feeding on small baits, this classic surf candy style in Tan/White is indispensable for late summer bonito and false albacore fishing, and the perfect color to imitate "Blood Minnows". Other hot colors of this fly include Chartreuse, Olive, and Pink to match other commonly seen baitfish like silversides and sand eels. Pink was hot for Albies in New England in 2015! Limited quantities available. Neatly tied in the USA by Chris Gill on the strong, sharp Mustad C68SNP #2. This fly is approximately 2 3/4 inches (7 cm) long. A shout out to Bob Popovics for designing the original Surf Candy flies.